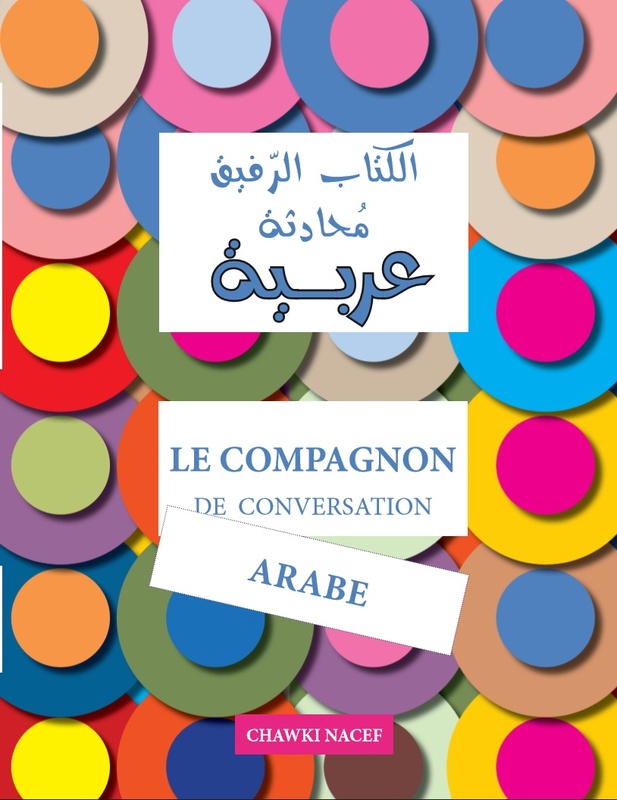 Welcome to Interlingo the home of the Arabic Companion series, educational books created for the teachers and learners of Arabic as a foreign language. 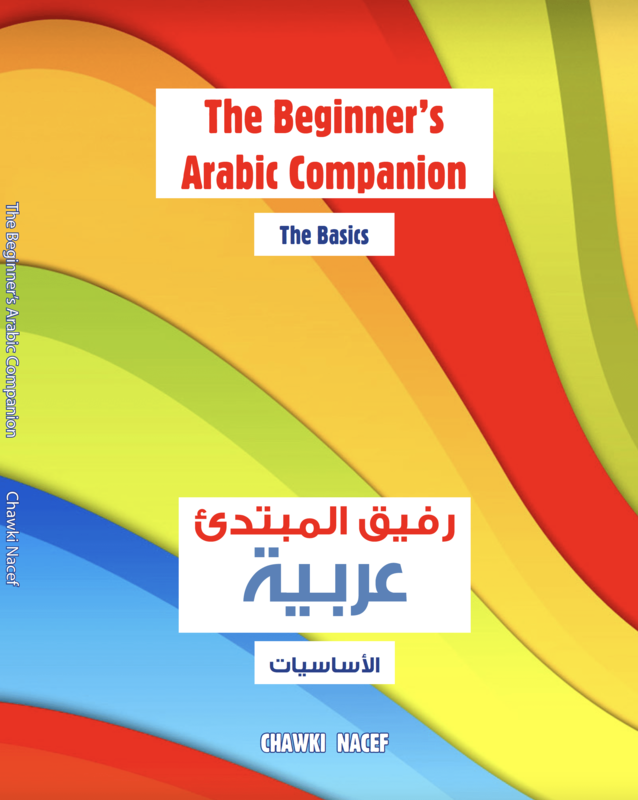 We have just launched our latest books The Beginner’s Arabic Companion for beginners and we hope you find them useful and we would appreciate any feedback. This website is an ongoing work in progress. 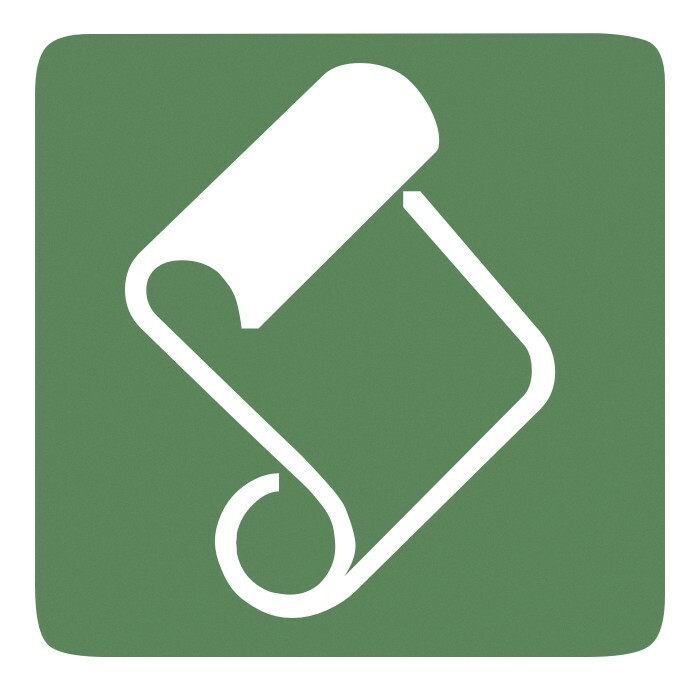 Do come and visit us again as we will be continuously updating our resources and adding more and more material for you to use in your classroom. 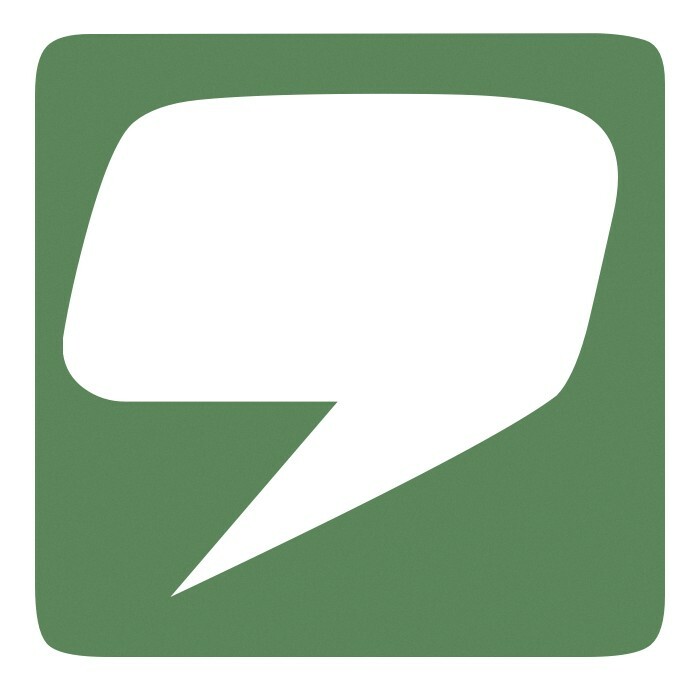 We would be delighted to hear from you, do contact us or leave your comments on our blog page above. 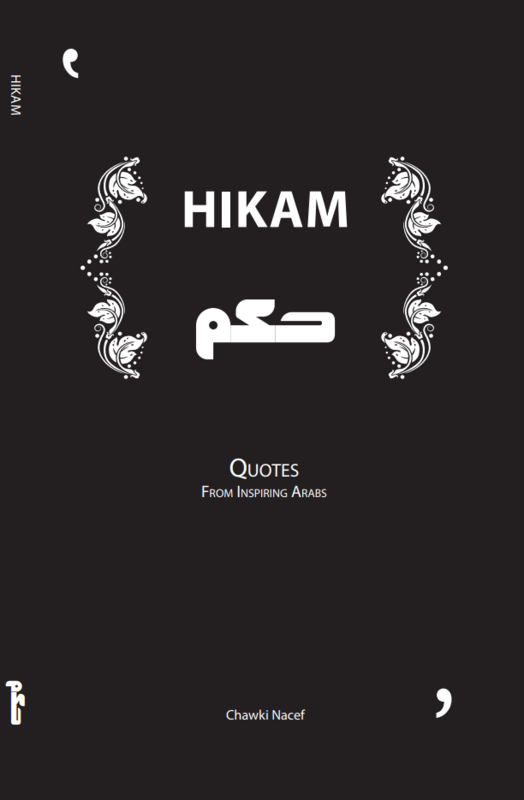 Our aim is to get in touch with the teaching community, where we can all share ideas and resources about the teaching of Arabic. 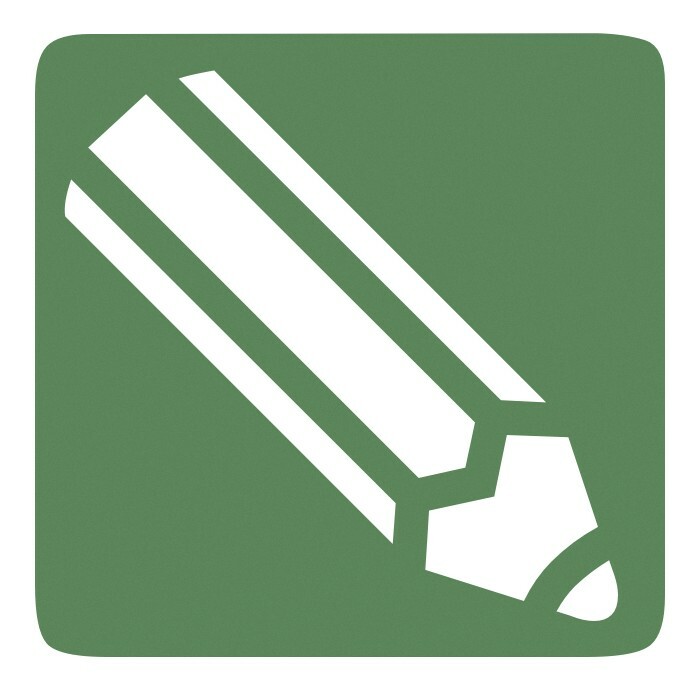 Please feel free to share with us any successful teaching techniques and materials that you have used in class. 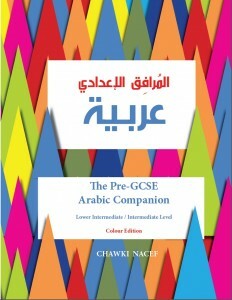 We are delighted to announce that a new book is OUT NOW! 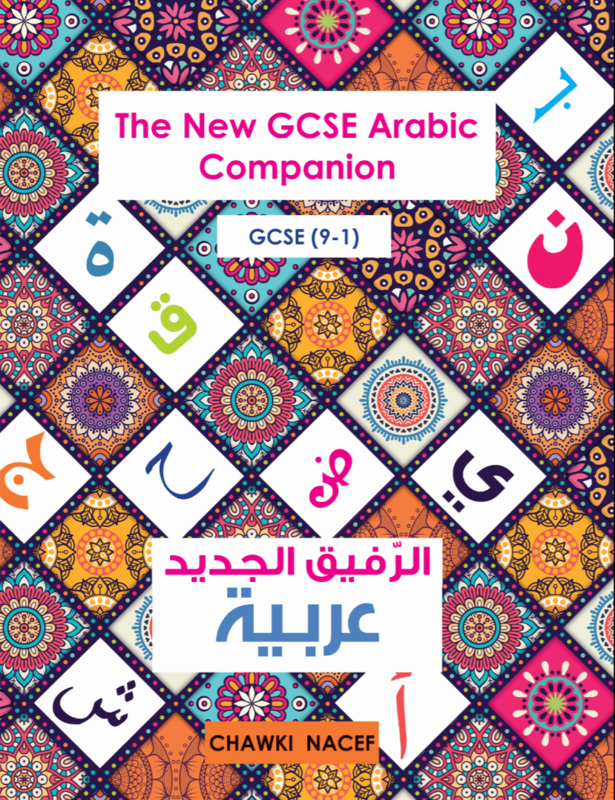 The New GCSE Arabic Companion (9-1) is based on the new Edexcel specifications. The book also comes with audio tracks for the listening exercises, a complete list of core vocabulary and accompanying worksheets.